Karen has left her slimy but successful husband Mario after ten years of marriage. She needs a fresh start to find out who she is and who she could be, despite her husband's proclamation that she can do absolutely nothing. She walks out into Bogotá with no job, no friends, and hardly any money, but catches a break when she meets a hairdresser named Patricia at a cheap flophouse. 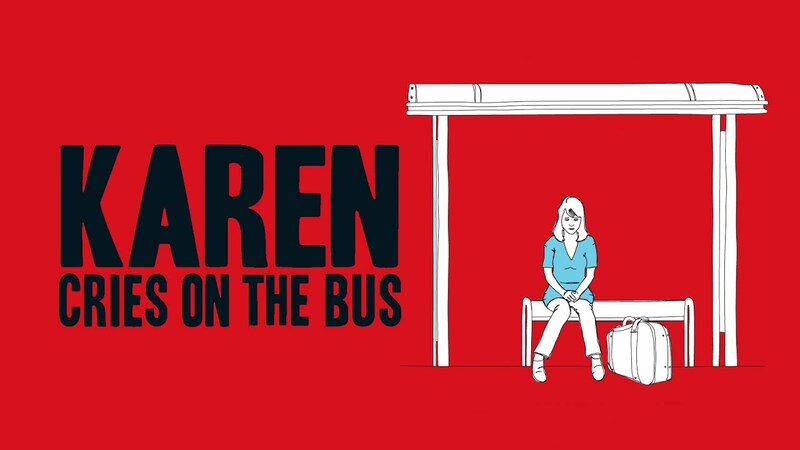 With her younger and seemingly stronger friend by her side, Karen takes her first steps towards independence and self-discovery. "This is a beautiful, simple, yet eloquent story with tremendous performances."